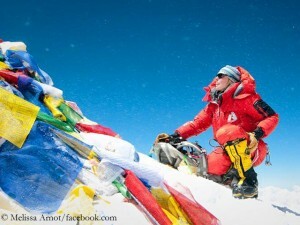 Melissa Arnot is the first American woman who reached the summit of Everest without breathing mask and returned alive. She ascended from the Tibetan north side. The 32-year-old is meanwhile a constant on the highest mountain on earth because she has worked there as a mountain guide for years. It was already Melissa’s sixth success on Everest after 2008, 2009, 2010, 2012 and 2013. During her first five ascents, all via the normal route on the Nepalese south side, Arnot had used bottled oxygen. In 2013, she had witnessed the attacks of angry Sherpas against the European top climbers Ueli Steck and Simone Moro. Courageously Melissa had placed herself between the parties and had tried to settle the dispute. 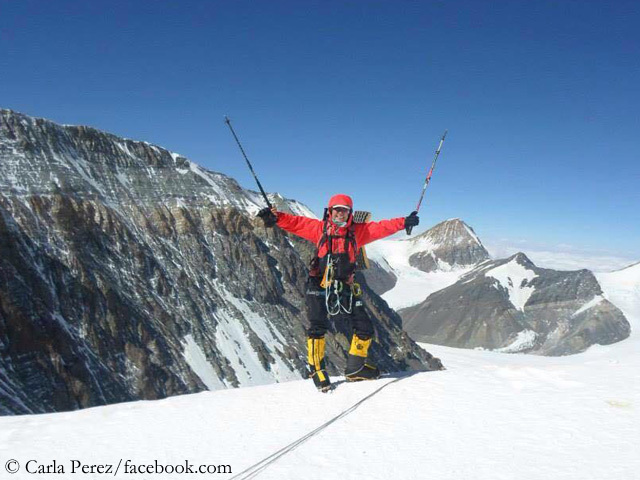 Like Arnot, the 33-year-old Ecuadorian Carla Perez scaled Everest from the north. She was the first woman from her South American homeland on the highest point on earth – even without breathing mask. “A few hours ago, we were at the top of Mount Everest,” Carla wrote on Facebook. 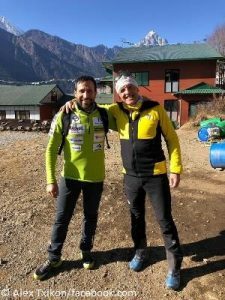 “Without oxygen, exhausted, not knowing how we made it up but happy to have fulfilled our dream.” It was her third eigth-thousander after Manaslu in 2012 and Cho Oyu in 2014. Perez had done these ascents without bottled oxygen as well. Two Sherpani have also set exclamation marks on Everest – even though they used breathing masks. Lhakpa Sherpa scaled the highest mountain – as reported – for the seventh time. 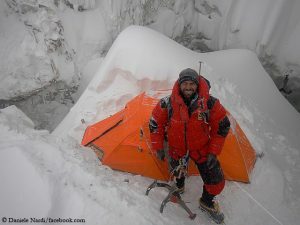 The 42-year-old, who born in Nepal and living in the US, remains the woman with the most Everest ascents. 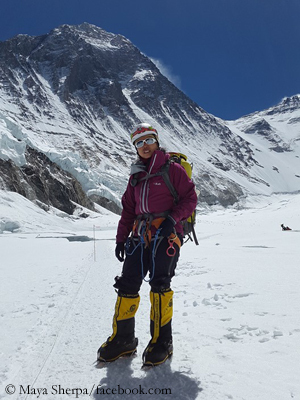 Maya Sherpa was at the top for the third time. She was the only woman among the Climbing Sherpas on the Nepalese side, saying: She worked on the mountain. 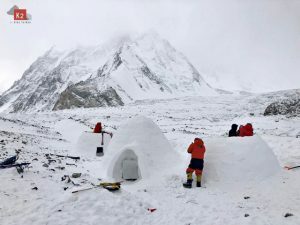 In 2014, Maya had made headlines when she had scaled – along with her countrywomen Dawa Yangzum Sherpa and Pasang Lhamu Sherpa Akita – the 8611-meter-high K 2 in Pakistan, the second highest mountain on earth. “Being a professional climber since 2003, I have always tried my best to launch myself in the eyes of all those guys who think women are pathetic in this field,” Maya Sherpa wrote me early in 2015. 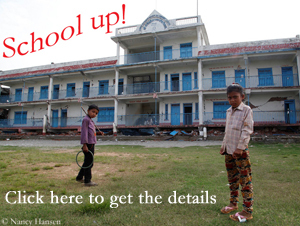 I take my hat off to Maya, Lhakpa, Carla and Melissa. Bravo!